As a contingent of the Michigan folk music scene for over a decade, Misty Lyn Bergeron has penned haunting melodies over simple arrangements that traverse the gothic, literary fringes of American roots music. Pulling from a wealth of vivid subject matter, her songs are cathartic and poetically rich works that approach sometimes difficult topics such as death, loss, heartache, and healing. After getting in a serious car accident in 2015, there has been a noticeable shift toward love, light, and hope in her music, while still maintaining a deep connection with the things that are lost and those that are fading. 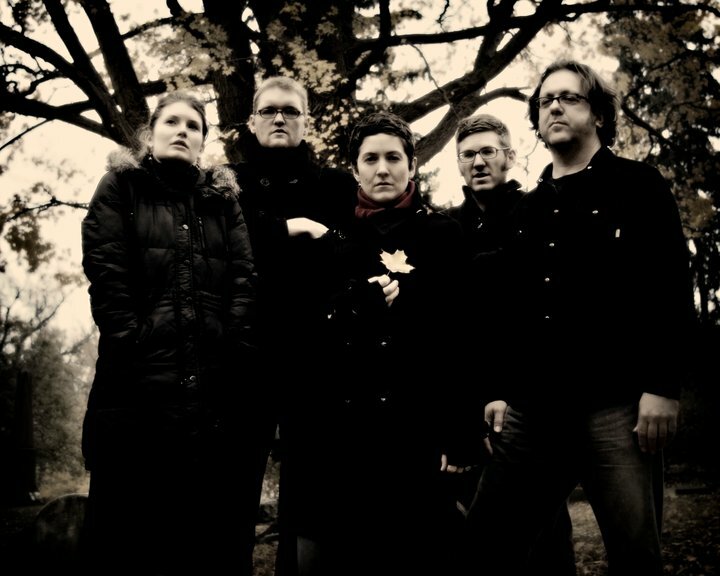 Members of the Big Beautiful include Matt Jones (drums), Ryan Gimpert (guitar and pedal steel), Carol Catherine Gray (fiddle, vocals, tambo), and Jim Roll (bass). The band has completed two studio albums, "For the Dead" (2009), and "False Honey" (2012), and is currently working on their third, titled "Alms for Sots", scheduled for release in 2017. 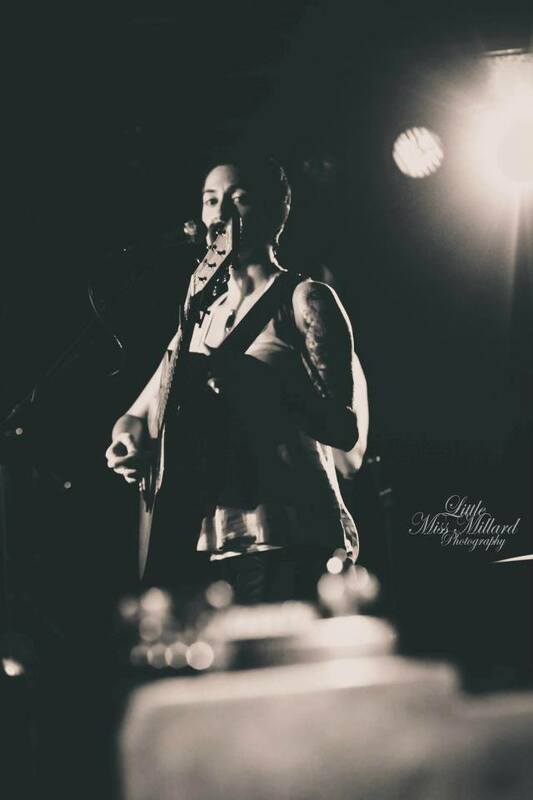 Misty Lyn has had the pleasure of sharing the stage with such notable acts as Kris Kristofferson, Pete Seeger, and Marshall Crenshaw.